Acer Aspire 5745*, 5745G*, 5745PG*. *For these models there are 2 different bezels. 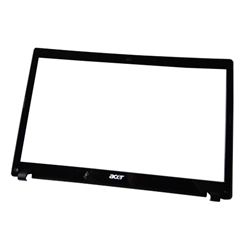 This bezel is for a laptop that came with a regular led screen. This will not work if your laptop came with a slim led screen. Please contact us if you have any questions.